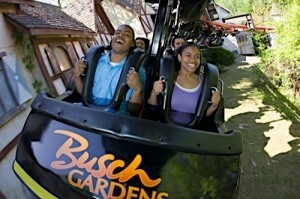 Amusement Parks, Shopping, Theatre, Golf, Racing and more! Pocahontas State Park Public Park with swimming, boating, tennis, nature walks, and great places for family picinics. 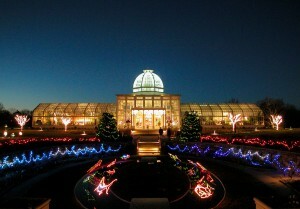 Lewis Ginter Botantical Gardens stroll through the beautiful gardens. Metro Richmond Zoo . . . animals, animals, animals Who knew Chesterfield County had a Zoo with exotic animals. It’s right off Hull Street Road. Richmond’s only year-round indoor ice-skating facility. Public skate sessions, group and figure skating lessons are available. The forum also offers hockey and pickup hockey sessions. More than 600 animals are displayed in spacious, naturalistic exhibits. Giraffe, zebra, gazelles, kangaroos, ostrich, camels, waterfowl, chimpanzees, tigers (1 white), lions, and a new nocturnal exhibit featuring bats and sloths, and more than 200 monkeys are just some of the animals currently at the zoo. Hours are 9:30 a.m.-5 p.m.
Southside Speedway runs every Friday night at the toughest short track in the South. 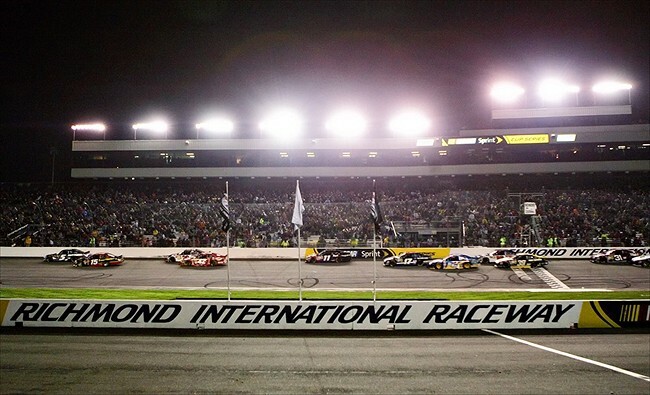 Races are held from April to September at the one-third mile asphalt oval track. The track has been in operation for 50 years. Auto racing at the Southside Speedway is recognized as the longest continuous running professional sport in the metropolitan Richmond area. The arena seats about 4,200 fans and features family entertainment. 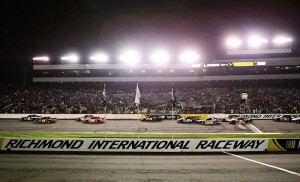 NASCAR races at Richmond’s International Raceway. Chesterfield County has numerous hotels, motels and restaurants that offer a variety of accommodation styles and menus at price ranges suitable for all budgets to those looking for more elaborate offerings. 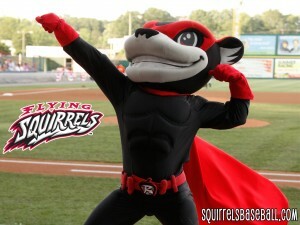 For more information about regional attractions outside of Chesterfield County, log on to www.VisitRichmondVa.com. Great Shopping and So Much More. Want it? We’ve got it. Your favorite specialty shops and department stores, plus cravable food and so much more in a classic, indoor shopping experience. When you’re in the mood to shop the sales, meet for lunch, get inspired or escape from it all, we’re the place. New denim, a fresh, fun lip color or the shoes you can’t live without – we understand great shopping. And it’s all here. Stony Point Fashion ParkAldo, Charming CHARLIE, Sephora, and XXI Forever. Regency Square also features Texas de Brazil Steakhouse restaurant and an extensive Food Court which offers shoppers a variety of dining options. is a beautiful blend of southern charm and local architectural features. Visitors to the center can find some of the most exclusive and sought after fashion retailers, including Tiffany & Co., Louis Vuitton, PANDORA, Anthropologie, BCBGMAXAZRIA, Cole Haan, Restoration Hardware, Coach, Sur La Table, and many more. 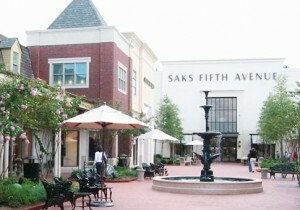 Town Center is located off I-64 in the fashionable West End of Richmond. 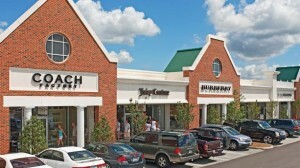 Short Pump Town Center is a great shopping and dining destination.The Town Center offers an 8-unit Food Court and “group friendly” restaurants like: The Cheesecake Factory, California Pizza Kitchen, Firebird’s Rocky Mountain Grill, Maggiano’s Little Italy and Tara Thai. We hope to see you soon and often! 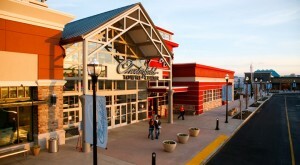 Chesterfield County’s newest outdoor shopping center, is located in Midlothian, a suburb in central Richmond. It is conveniently situated at the northwest quadrant of Route 288 and US 60 (Midlothian Turnpike) and will have over 900,000 SF of retail. The 128-acre shopping center is part of the first phase of Watkins Centre, a 650-acre regional employment center and residential area. Watkins Centre consists of The Village of Westchester (1600 homes), Watkins Corporate Center (2.5 Million SF of office including a 200,000 SF Bon Secours medical office) and a neighborhood shopping center, The Shoppes at Westchester. Westchester Commons’ opened for business in March of 2009 and currently features over 40 local and national retailers. The center is made up of two components; the outer-ring, which consists of larger tenants such as Target, Regal, Gold’s Gym, Jo-Ann, Petco and OfficeMax; then Main Street, which will consist of smaller specialty shops and retailers, including Books-a-Million. Want to find a bargain? Check out Foremost Sales on Midlothian Tpk. From the home to the office, the job site to the playground, your backyard to the great outdoors — Foremost Sales — come discover your deal. But don’t wait too long… or it could be gone forever. If you love Outlet Malls there is one really close to us in Williamsburg on route 60. With 250,000 square feet of shopping excitement, The Williamsburg Outlet Mall is a place of distinction as Williamsburg’s only enclosed Factory Outlet Center! Break the expensive habit of paying high retail prices on first quality merchandise by saving 20% – 70% everyday. We offer complimentary coupons, valued at over $100; a motor coach lounge with TV, internet and private phone rooms; and sufficient resting benches which makes The Williamsburg Outlet Mall a perfect place to spend several hours while you’re in Williamsburg.